Conversation with David Ridgway of Maryland Firearms Training Academy in Beltsville, MD. Shout outs and encouragement to all the listeners, supporters and family of the show. 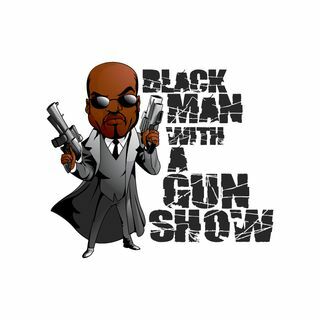 Kenn explains that his work is done as the lone black man with a gun realm.